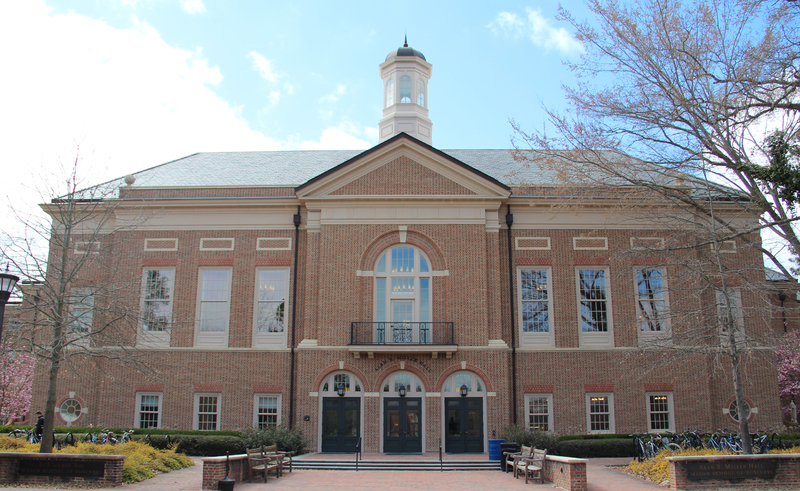 Miller Hall is where many William & Mary women have found their first support networks as they entered into the business world. The Mason School of Business has many female professors in addition to support organizations for women in business, including a Women in Business Summit organized by undergraduate students. One of the university's most prominent alumna in business is Beth Comstock ‘82, Vice Chair of General Electric. Comstock has held several executive marketing officer positions at GE. Additionally, she has had a long career in business media, having served in senior executive positions at Turner Broadcasting, NBC and CBS. Her background as an effective businesswoman led Forbes Magazine to rank her #55 in their list of powerful women. Amy Catherine McPherson, who earned her MBA from William & Mary, currently serves as Marriott International's President and Managing Director of Europe. In November 2005, McPherson was named one of the top "Women Who Means Business" by the Washington Business Journal. Another alumna, Caitlin Lewis Smallwood ‘88, studied math and philosophy at W&M. She is the current Vice President of Science and Algorithms at Netflix where she manages a team of over fifty data scientists tasked with discovering innovative ways to help Netflix’s viewers find new movies and television shows. These successful women inspire current students to excel in William & Mary’s undergraduate and graduate business programs as well as their future careers. College of William & Mary. 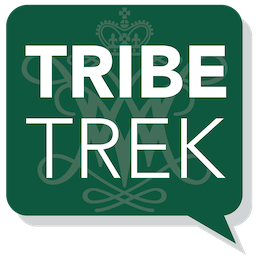 Office of Undergraduate Admission., “Miller Hall (Mason School of Business),” TribeTrek, accessed April 26, 2019, https://tribetrek.wm.edu/items/show/76.